Šiemet užtempiau su kalėdiniais dizainais:) Bet keletą būtinai žadu išsiuvinėti. it's a beautiful pattern. i stitched it two years ago, in time for christmas too. 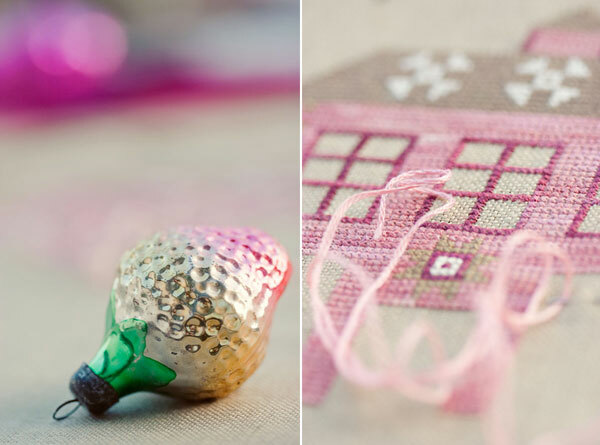 Beautiful pictures, beautiful pattern, beautiful stitching! Your stitching is beautiful as always! 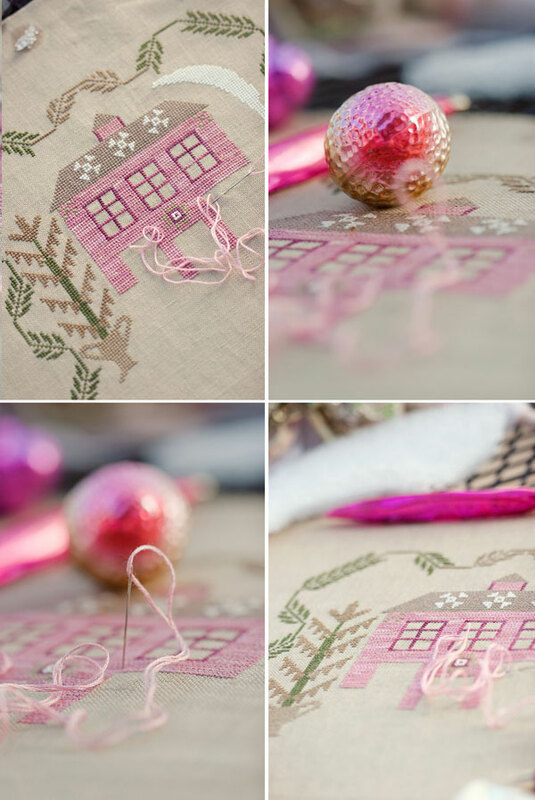 This will be a gorgeous Christmas sampler. I love your strawberry ornament too! Very beautiful stitching anr wonderful colors. A gorgeous design and lovely stitching! Beautiful blog! I enjoy peeping in and seeing your lovely stitching and photos. Maravilloso bordado y las fotos otoñales me encantaron, felicidades por tan bonito trabajo. How lovely piece is this!! Beautiful work and beautiful photos!